Christofs - Wow! 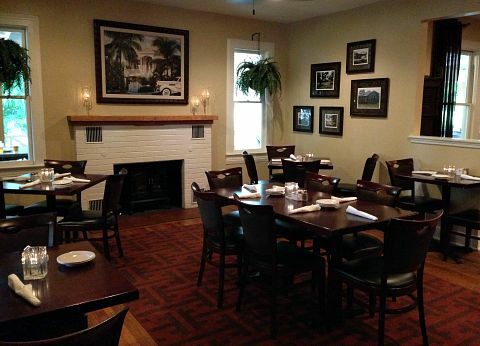 You'll love the delicious food at this Italian fine dining restaurant on Fort Myer's lovely palm tree-lined McGregor Blvd. 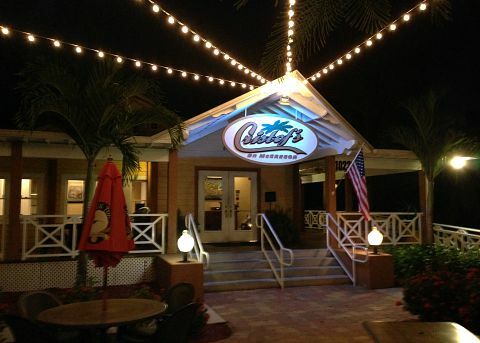 I'd been wanting to try this restaurant for awhile ........ it looks so inviting with its wide porch, cafe tables, tropical plantings, and charming Florida cracker-style house. Sparkly white lights light up the outdoor patio in front of the restaurant ..... it looks so festive. We went for a family special occasion and thoroughly enjoyed ourselves ..... I can't wait to go back again! 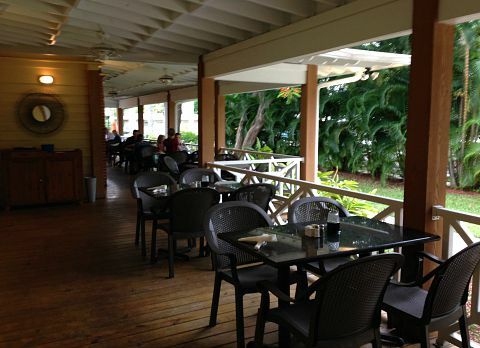 Our reservation was for inside, next time I want to try a table outside, when the weather gets better. 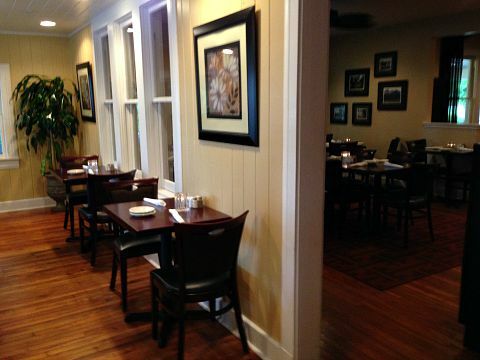 The first dining room is very cozy and has tables and booths in what looks like an enclosed porch. Our table was in the elegant, colonial-style main dining room ...... I like the fireplace, all the antiques and paintings ....... great ambience! More tables are in a room attached next door, which would be a lovely place for a small party. 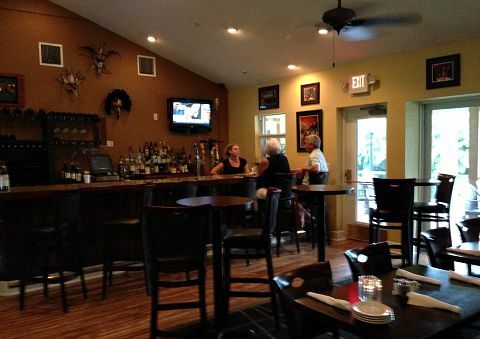 There is also a bar with more seating and tables at the back of the dining area. On the menu, you'll find a number of appetizers, soups, and salads. 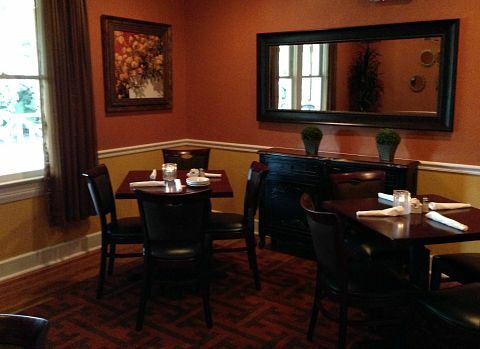 Entrees include steak, chicken, pork chops, seafood, pasta, and vegetarian dishes. 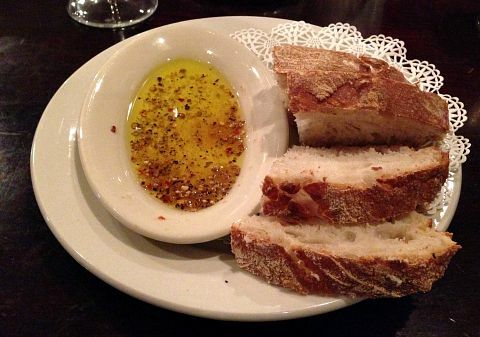 After ordering, we were served one of my favorite things, warm bread with a sweet and peppery olive oil for dipping. For an appetizer, I got the Fried Green Tomatoes topped with bacon, mozzarella, and chipotle corn salsa ...... and yowzah, words can't describe how wonderful it tasted. 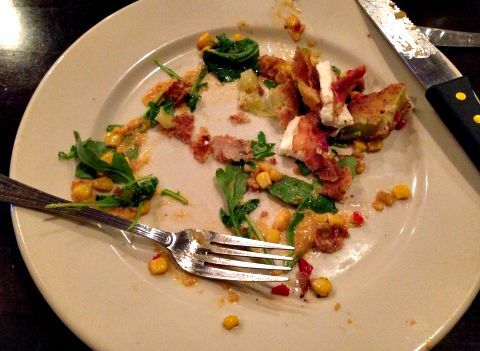 Sorry for the picture showing my half-eaten food ........ it looked so good I dug in immediately and forgot I wanted to photograph it lol! 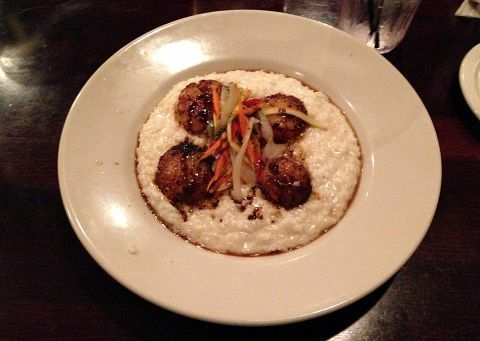 My entree was just as good ........ Blackened Scallops in a Key Lime Risotto. It was seasoned perfectly, not too spicy, and was topped with slivered peppers and onions. Service throughout the evening was impeccable. We finished off our meal with Key Lime Pie and Orange Cream Pie for all to share ..... oooooops! They were both totally gone before I realized I wanted to photograph them too. 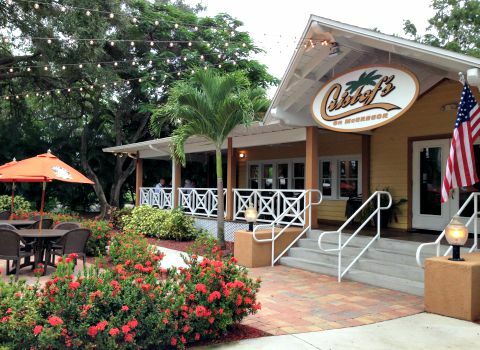 Guess you'll just have to go and try them for yourself .......... so, get over to Christofs, one of the best Fort Myers restaurants.